The digital content strategy has been developing over the last 10 years to produce visual content. But this process can not be considered a reason for the extinction of print ads. 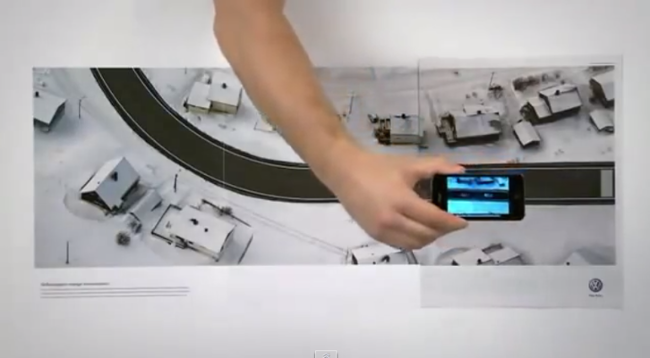 It can also create a solution for companies that can produce more creative print ads. 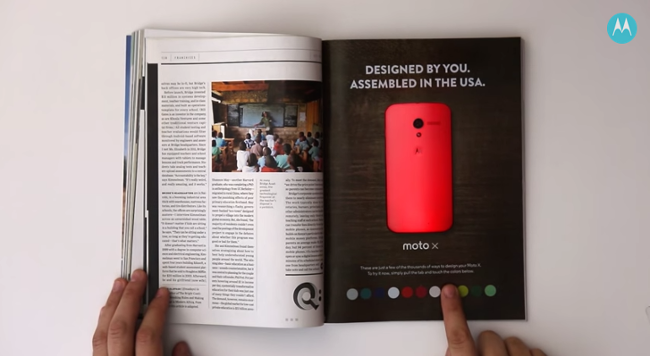 The brand teamed up with Wired to promote the Moto X’s customization. People could change the color of the phone by pushing buttons. 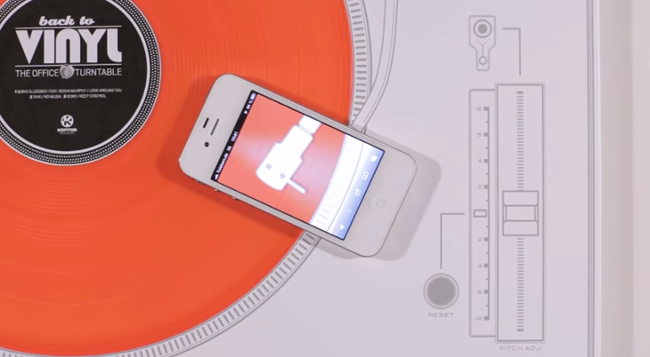 Kontor Records wanted to get the attention of creative advertising professionals. 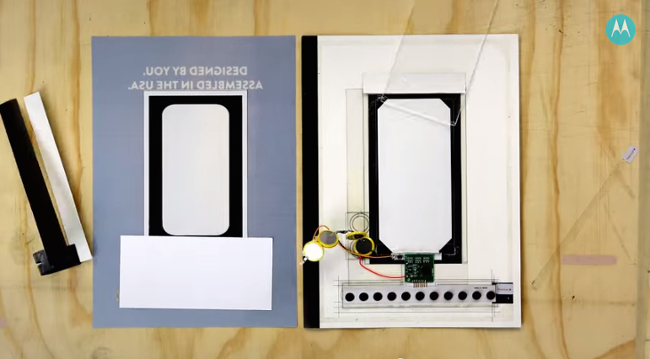 Instead of mailing out the latest CD, it sent a vinyl record via email to its mailing list with a paper turntable that could be played with an iPhone. 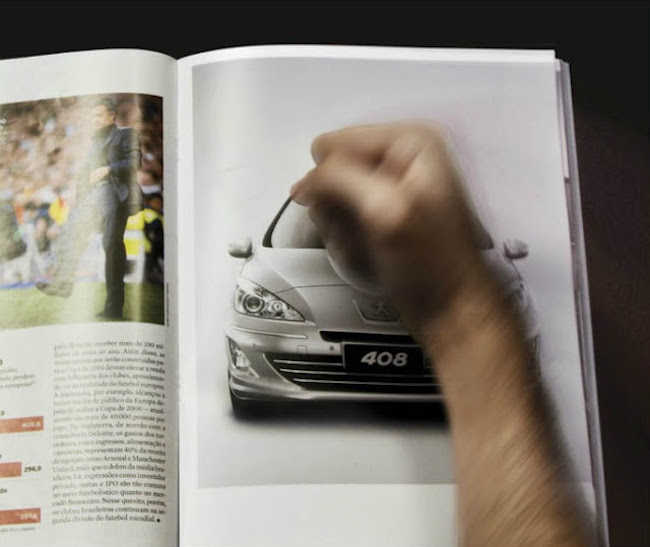 This print ad for the car brand features a one-page interactive print ad with a front view of the car that asked people to hit the ad. The spread following it included a mini air bag that inflated when hit. 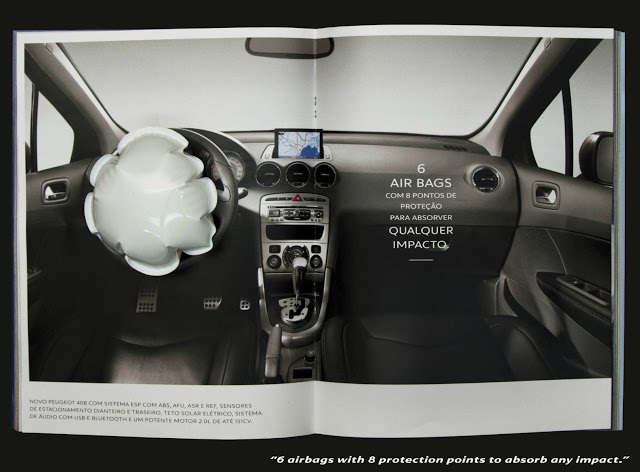 Volkswagon published a three-page spread so readers could take a test drive. You could download an app and can try out different features, including the "Lane Assist" mode that would cause the phone to vibrate when it got too close to one side of the road. Share your comments and suggestions with others by posting comments. You must Login or Register for set a comment.